Emrah Baki Ulas and Mirjam Roos joined our expanding workshop family. 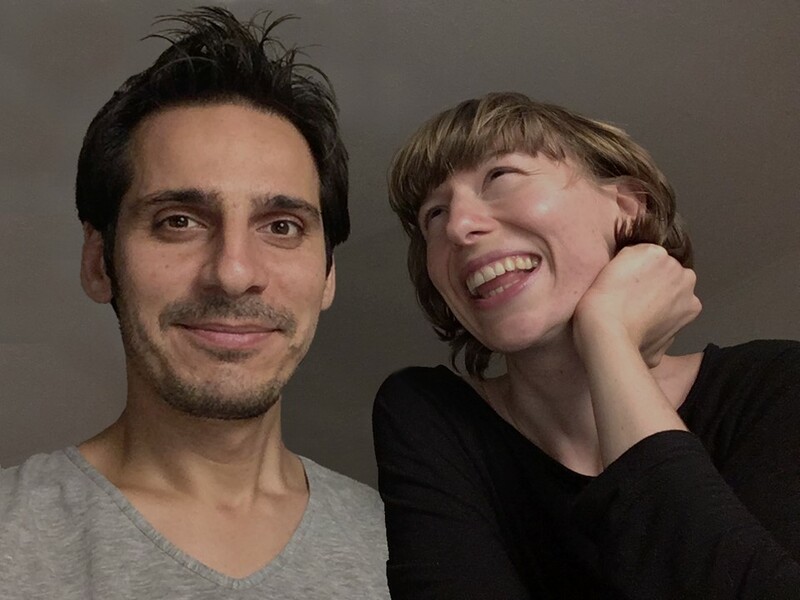 With numerous professional honours and recognitions, Emrah and Mirjam are well-decorated and sought-after lighting professionals and are a harmonious duo as the co-leaders of lighting design at Steensen Varming. With background in interior architecture and lighting design, Mirjam exceptionally integrates the dialogue of space, material and light into her work. She has a unique sense for subtlety and beauty. Her collaborative character and strong work ethic has been praised by many professionals over the years. Emrah’s interest and experience are wide ranging in lighting design, lighting education, engineering, music technology and musical composition as well as permanent and temporary light sculptures. He has a passion in light and music as means to question, compose and transform context and narrate stories (see here a representative example of his skill to organize the unity of simultaneous audio & visual stimuli in the course of unexpected narrations). We are proud to announce that Emrah and Mirjam, who have already confirmed their support to the workshop of 2017 as lecturers and workshop leaders will represent our darkness minded family as workshop ambassadors in the UK as well as at the forthcoming darc night event. Our International Lighting Design Workshop of 2015 is shortlisted for a Darc Award among 15 inspiring events (s. here). This pleasing distinction encourages us to continue our efforts to disseminate night friendly lighting techniques on the occasion of the forthcoming workshop, which will be held this October for a third year in a row on the island of Kea under a night sky of a particular quality (s. here). Reports about our International LD Workshop have been published on pages 198-199 of the issue 89 (February/March 2016) of MondoArc and in the issue January/February 2016 of the german magazine LICHT. The short film (s. here) about the last workshop on the island of Kea reminds us of the success ingredients which shall inspire our next actions towards the upcoming workshop. 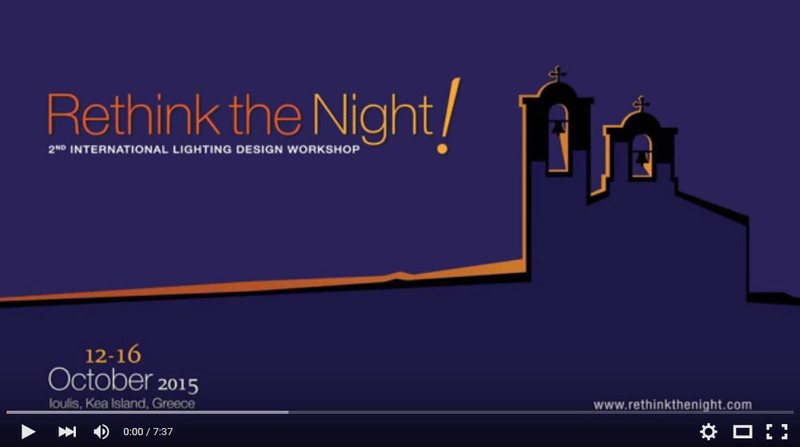 The 2nd International Lighting Design Workshop – ILDW "Rethink the night!" has finished, offering to all the participants the experience of designing nightscapes in accordance with the natural lighting levels of night sky by participating in the above illustrated projects of Holy Trinity, Sts. Anthony & Minas and Archangel Michael. The participants from Germany, India, USA, Denmark, Italy, Cyprus, Colombia, Spain, Greece, Hungary, Mexico etc. attended lectures on Contrast Oriented Lighting Design and Darkness Minded Concepts (Dr. -Ing. Georgios Paissidis), Darkness in Art, Literature and Architecture (Ruairi O’Brien), Authentic Night Experiences - Theory + presentation of SQM Technology (Dr. Günther Wuchterl), Towards a more natural light (Lara Elbaz), Projection Mapping in Lighting projects (Christoph Drews) and Exterior Lighting Design for Sacred Spaces (Iva Vassileva). A first report about the results of the Workshop has been published in the architectural magazine DOMES (s. here). The 3rd ILDW will take place again on the island of Kea from 10th to 14th of October 2016 under the auspices of the Holy Metropolis of Syros. Inquiring RtN-2015 Participants can gain an insight into indicative RtN activities by watching the movie. The 1st International Lighting Design Workshop under the motto "Rethink the Night" has finished, leaving behind memories of exemplary nightscapes. The next LD Workshop will be staged under the auspices of the Holy Metropolis of Syros in Kea on the occasion of IYL 2015 and focus on the integration of small chapels into the nightscape of the capital of Kea, Ioulis. Here you can look at a first short report in the greek language. More news will be published in the relevant editions of our media partners soon. 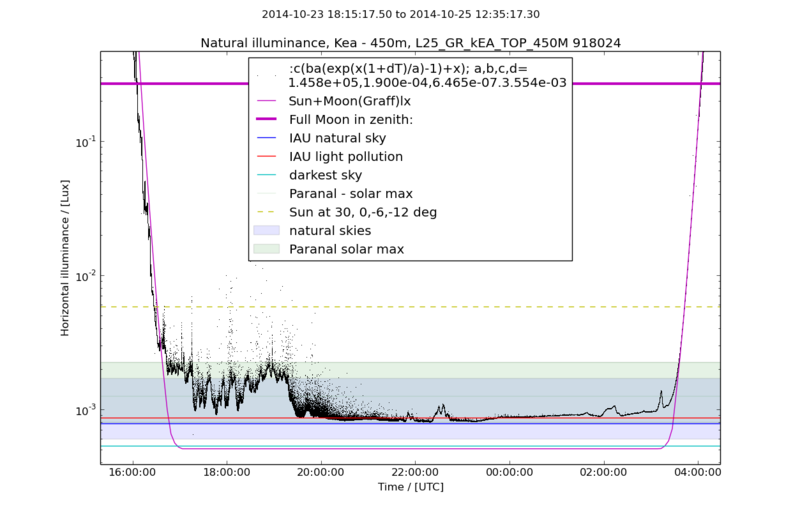 The International LD Workshop of 2015 has been registered as the national CIE - IYL Event in Greece and will have its focus on experimentation with outdoor lighting techniques on the verge of scotopic vision once again. The Hellenic Illumination Committee (HIC) completed its first Lighting Design Workshop in October 2011. The workshop focused on the formation of the urban nightscape - the creative integration of highlighted cultural heritage elements into a fascinating urban nightscape, due to the unexpected appearance of monuments at night.